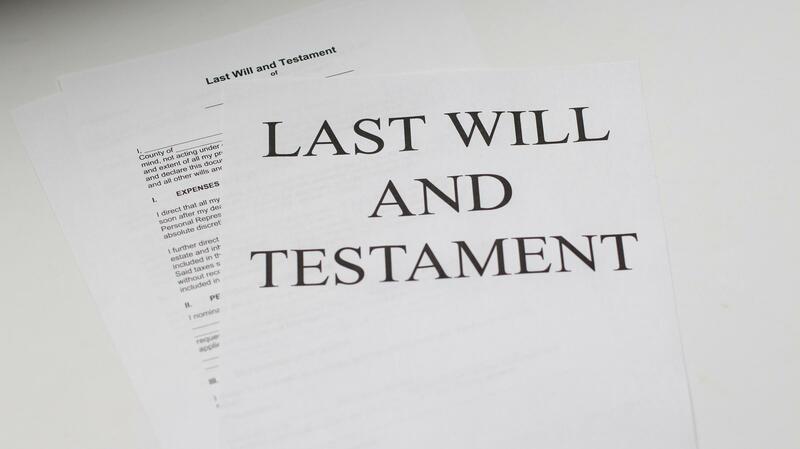 Law professor Julia Belian says not having a will is not the same as not having an estate plan. Julia Belian is an associate professor at University of Detroit Mercy School of Law, where she teaches property law and estates and trusts. Belian joined Stateside’s Cynthia Canty to discuss what happens when an individual dies intestate, which means without a will. According to Belian, an estate is simply a term for one's physical holdings in the world. When an individual dies, someone must take over the management of their estate, at least until all property can be transferred to whomever has the right to receive it. If you have assets in any sort of account, it is likely that you already filled out a form with the bank naming the person who will take over the account once you die. “Most people's wealth in America today is bound up in and managed according to contractual agreements with financial institutions,” explained Belian. Listen above to hear Belian explain the difference between a trust and a will and what happens to assets not held in these sort of bank accounts.